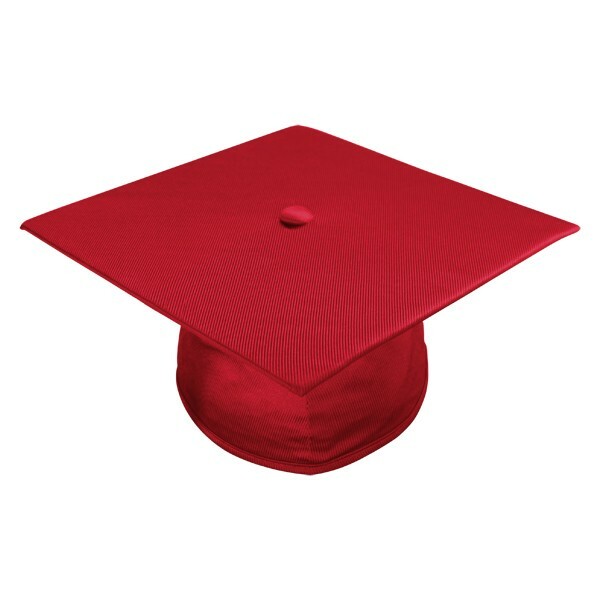 Red High School Graduation Caps. 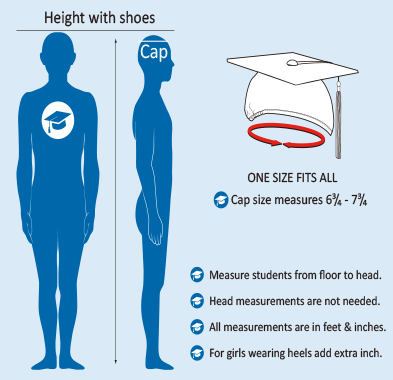 Gradshop is proud to offer the shiny red mortarboard cap suitable for all high school graduates. The red Grad cap is produced from the same high quality tricot fabric as the shiny red graduation gown to outfit the graduation ceremony. 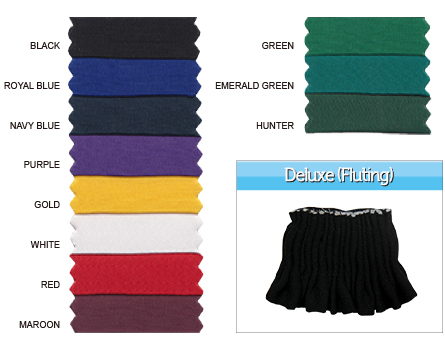 The mortarboard cap measures 9.4" sq, and has elastic at the head rim for flexible sizing. 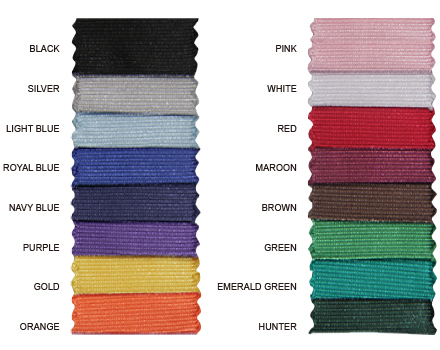 When purchasing the graduation cap you may want to add the cap tassel, so take a look at the vast variety of colors we offer at low prices.